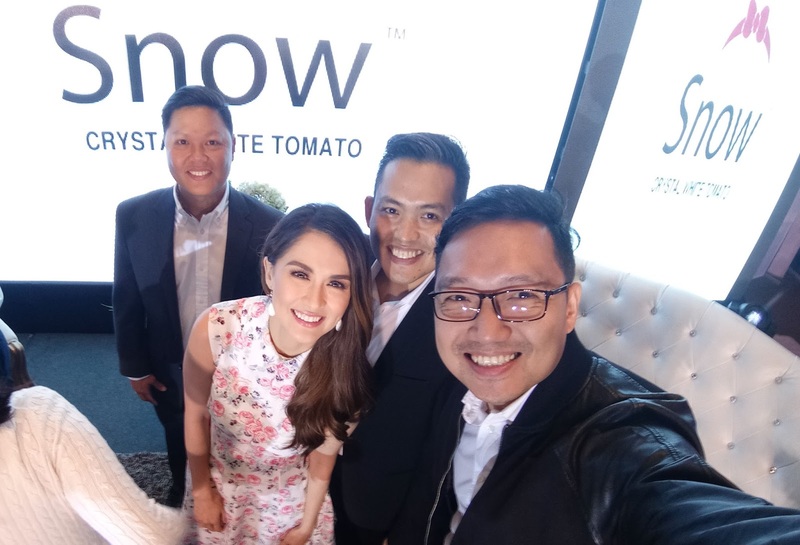 Marian Rivera-Dantes for Snow Crystal White Tomato - Hello! Welcome to my blog! 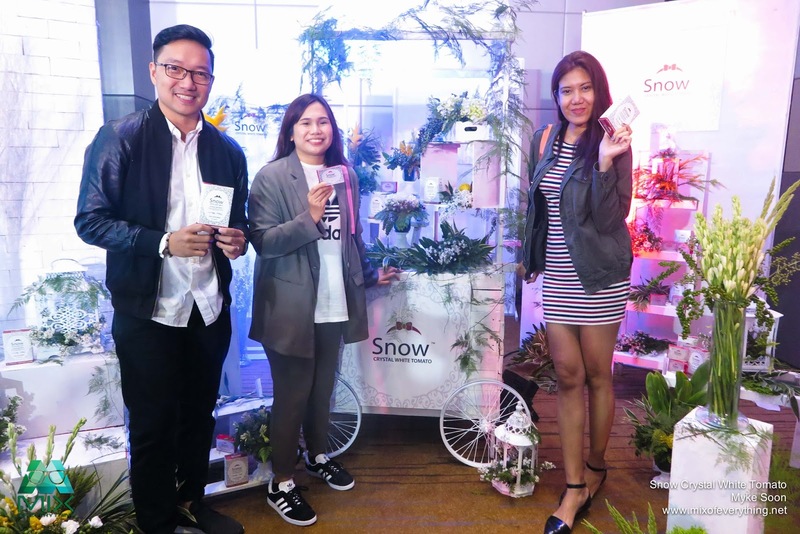 Vida Nutriscience, makers of SnowCaps and mySlim has launched a new product called Snow Crystal White Tomato together with their newest endorser Marian Rivera-Dantes. 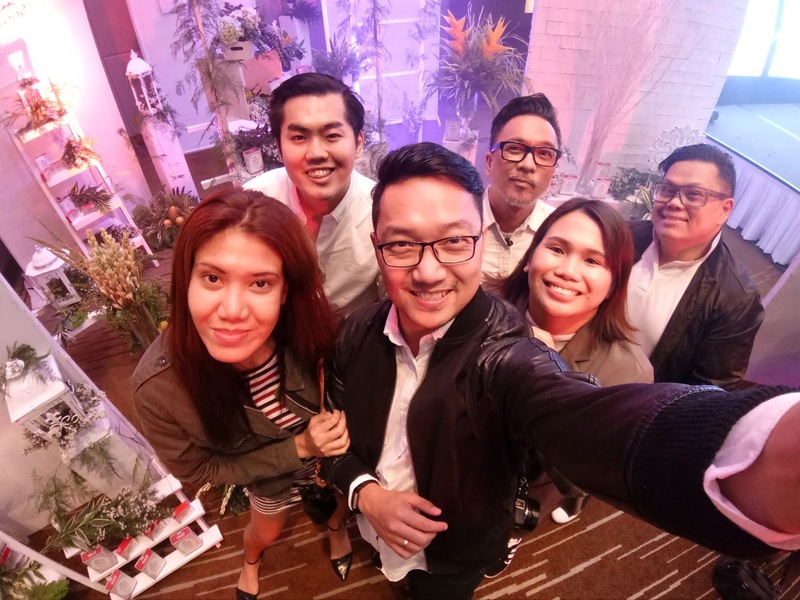 The launch was held last July 27 at the New World Hotel in Makati. Erick Armigos, President and CEO of Vida Nutriscience shares with the guests and media on why they got Marian for their newest product. "Marian's looks tend to distract us from the fact that she is an extraordinary, multi-faceted woman. She worked as a psychologist; she is a versatile actress in different genres like drama, action, and comedy. She's also a host, a hands-on mother and an ambassador for The Smile Train." Fearless and confident, that's how the people from Vida Nutriscience describes her. "She never stopped reinventing herself and that's why she stays relevant, and that's why she is the queen. That makes her the perfect fit for Vida Nutriscience." concluded Armigos. So, what makes Snow Crystal White Tomato special? 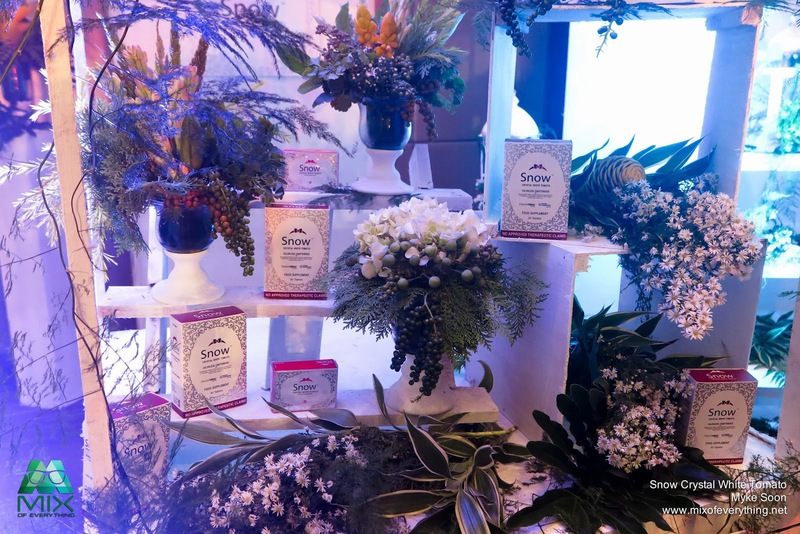 It is the first supplement in the Philippines to offer the unique combination of Phytofloral derived from Crystal White Tomato and the popular and proven Kohjin Gluthathione. New to the market, Vida made Phytofloral widely available offering it as an oral supplement. Very effective and clinically tested as whitening and anti-aging compound. Acting as a natural sunscreen, the Phytofloral offers protection against darkening and even damage caused by exposure to UV rays of the sun. Also effective for evening skin tone. You can read more about it on my previous post here.